Your tire is under-inflated when it doesn’t have enough air pressure to meet the vehicle manufacturer’s recommended psi (pressure per square inch). Under-inflated tires lead to flats and tire blowouts. Stop into Integrity Auto Care and let us add air to your tire until it reaches the proper air pressure. The proper air pressure, can be found in your vehicle’s owner’s manual or there is a sticker on your door jam. 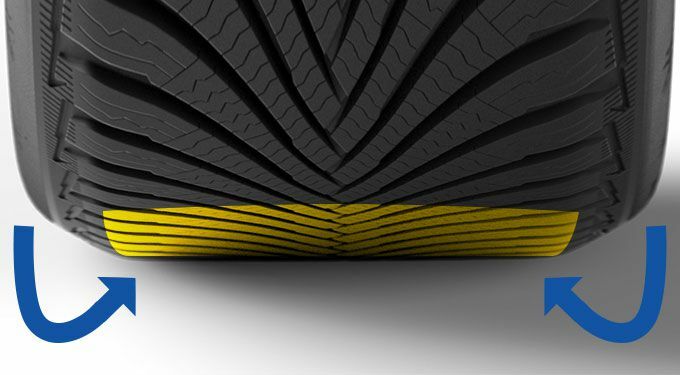 Most punctures, nail holes, or cuts up to ¼" confined to the tread may be satisfactorily repaired by trained professional using industry-approved procedures. 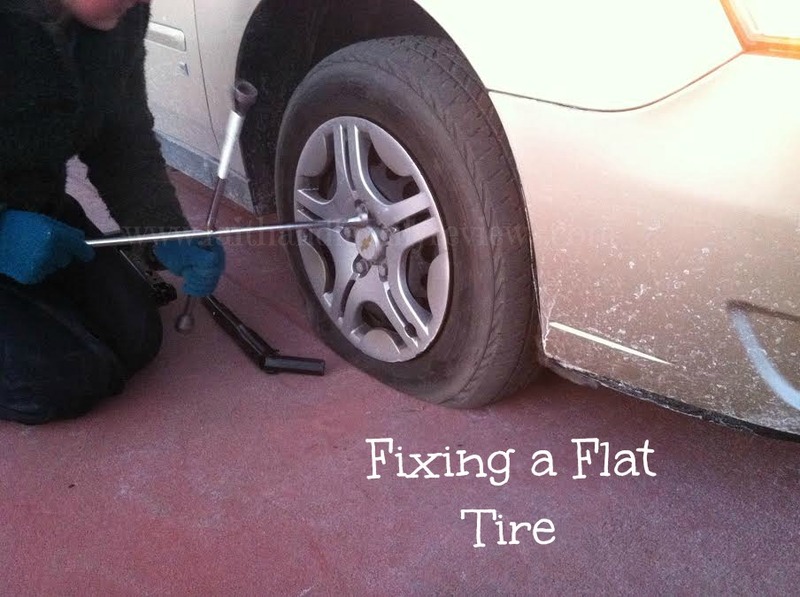 Change your flat tire out with your spare tire. Then visit South Beloit Tire for an inspection as soon as possible. They can then determine what damage (internally as well as externally) your tire has, and whether to repair or replace your tire.